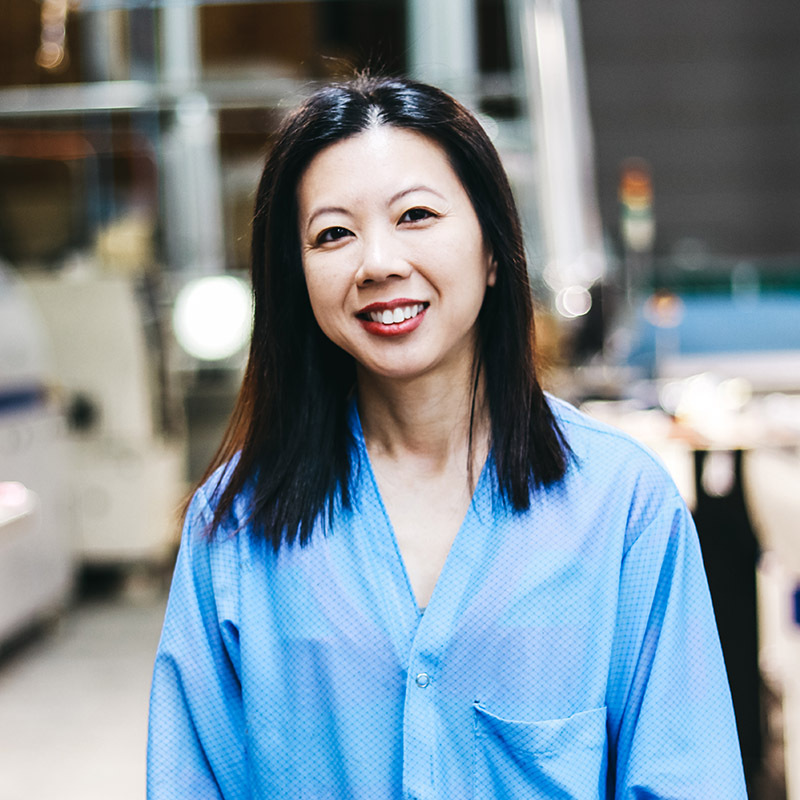 For over 20 years we have provided design, manufacture, test, distribute, and return/repair services for electronic components and assemblies to original equipment manufacturers (OEMs). Our facility is climate controlled as well as monitored with a surveillance system for your security. 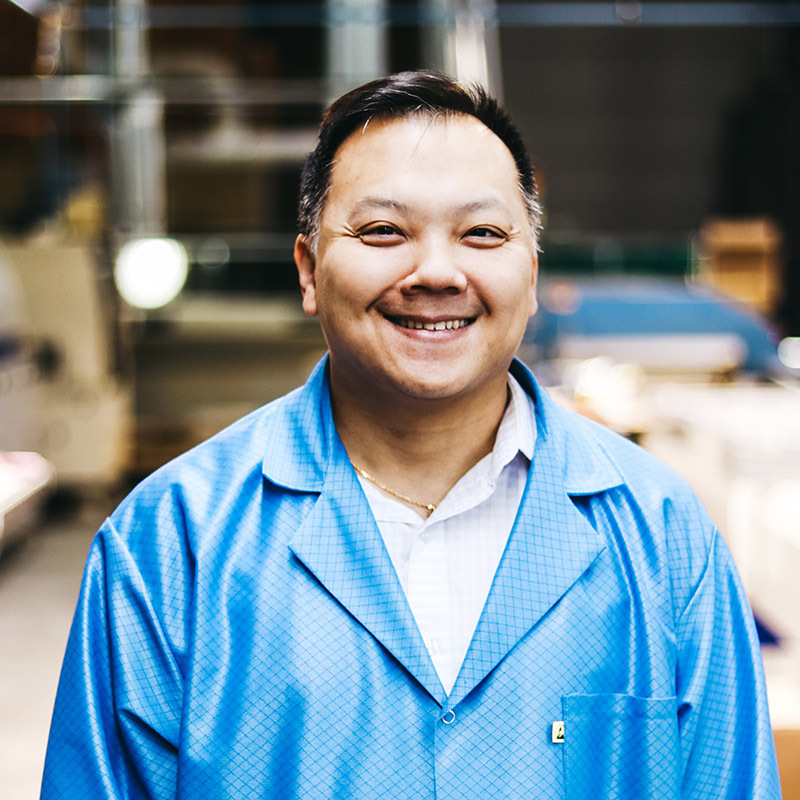 Evotronics is a family owned PCB contract manufacturing service company located in Minneapolis, Minnesota that was established in 1995 by our father, Tam Tran.